Meghalaya, which is literally known as the Abode of the Clouds is one of the most beautiful travel destination in East India and is home to some of the amazing tribes such as Khasis, Jaintias and the Garos. The mountain state of Meghalaya is well known for its natural beauty which attracts a lot of travelers throughout the year. Meghalaya is also known as “The Scotland of the East” mainly due to its elevation which is 1496 meters above the sea level. 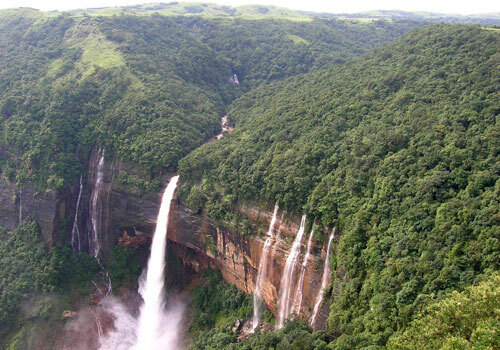 The capital of Meghalaya is Shillong, which is another major travel attraction in Meghalaya. Meghalaya is also home to some of the most beautiful peaks such as Shillong Peak and Garo Hills and a large number of rivers flows through these mountain areas. 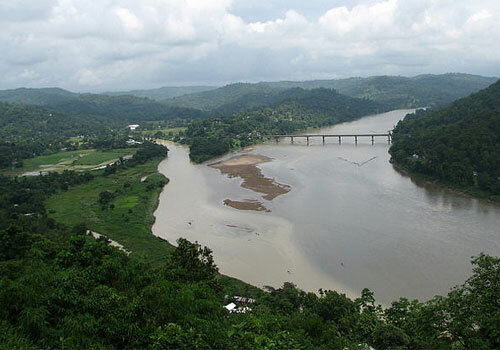 None of the rivers flowing through the mountainous region in Meghalaya are navigable and still they hold prime importance due to their natural beauty. Apart from these, the grasslands, hills, amazing waterfalls, wild looking rivers, slopes and unique wealth of wildlife make Meghalaya a special tourist destination throughout the year. The amazing climate and geographical features have made Meghalaya a top travel destination in East India and unlike the travel destinations in North India and West India, Meghalaya is an evergreen states with a lot of natural beauty. Meghalaya is a perfect place to take a break from hectic life schedule and rest in the lap of the nature with family and friends. Meghalaya does not contain exotic buildings and other man made monuments, but is rich in its natural resources and beauty which is worth exploring. Meghalaya also possess an amazing and unique culture which makes it more interesting to visit. Since Meghalaya is home to a large number of tribes, a lot of tribal festivals and cultural events are present which evokes enough enthusiasm among the travelers. Different tribal fairs and festivals takes place in Meghalaya in different months and tourist takes this opportunity to get a feel of the amazing and varied culture and tradition that exist in Meghalaya. 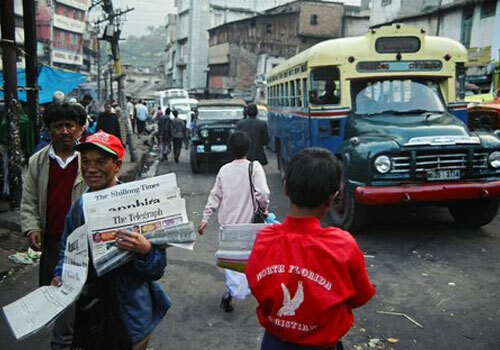 The state becomes busier during the major festival season as a large number of tourists from around the globe travel to Meghalaya to enjoy the unique tribal fairs and festivals of Meghalaya. 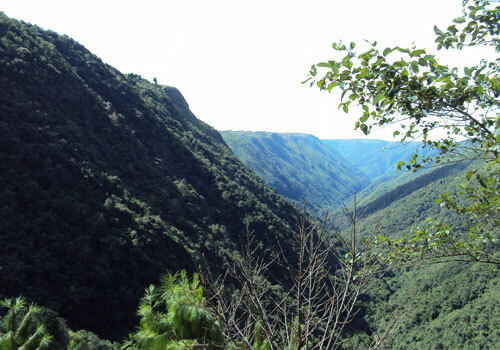 Some of the top travel destinations in Meghalaya include Khasi Hills, Jaintia Hills, Garo Hills, Nongpoh, Cherrapunji, Nongstoin, Tura and Shillong (The Capital City). These are the places which have something special to offer for the travelers and all these places are well known for their natural beauty and calm nature. The major attractions of these places include hill stations, waterfalls, lakes, villages, wildlife and other natural resources. Meghalaya is connected to the neighboring states by road and air. Road transportation is the major means of transport facility that is available to travel inside the state. Overall the transportation system in Meghalaya is not on par with other states, but still it has enough facilities to provide a amazing travel experience. There are also various hotels in Meghalaya and you would find it easier to get an accommodation during your tour to Meghalaya. Meghalaya has some of the best hotels in East India and are well known for their top quality services to the guests. This entry was posted in Meghalaya and tagged accommodation in meghalaya, meghalaya, meghalaya travel, meghalaya travel attractions, meghalaya travel destinations, top travel destinations meghalaya, transportation in meghalaya. Bookmark the permalink.